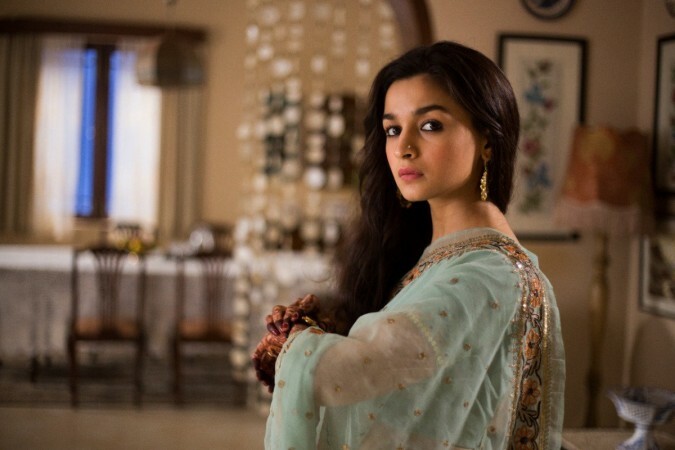 MELBOURNE: Raazi, Director Meghna Gulzar’s intense Indo-Pak spy thriller based on a real story, silently builds up the human drama amidst the rising tension between India and Pakistan in 1971. The movie based on ‘Calling Sehmat’ by Harinder Sikka (published by Penguin Random House India), a former Indian Navy officer, is a treat seldom surfacing from Bollywood. Sehmat (Alia Bhatt), a mixed Kashmiri Muslim-Sikh girl is planted in Pakistan as an Indian spy by the Research and Analysis Wing (RAW) by marrying her off to a Pakistani Army officer (Vicky Kaushal) belonging to a prominent family. She adjusts well with her hubby and his family while taking risks passing sensitive information to her Indian handlers. A spate of incidents builds the eerie human drama as Sehmat struggles to adjust to her duties as a spy and a ‘bahu’ (daughter-in-law). She is noticed (in the home) for her skillful and smart acts. The second half builds up as a thriller rarely coming from Mumbai. Meghna keeps the movie simple and the absence of hyper-patriotism and nationalistic rhetoric adds to the movie’s excellence. Alia Bhatt as the female protagonist is the highlight of the movie. Despite a few shortcomings (easily sending messages from an Army officer’s home etc. 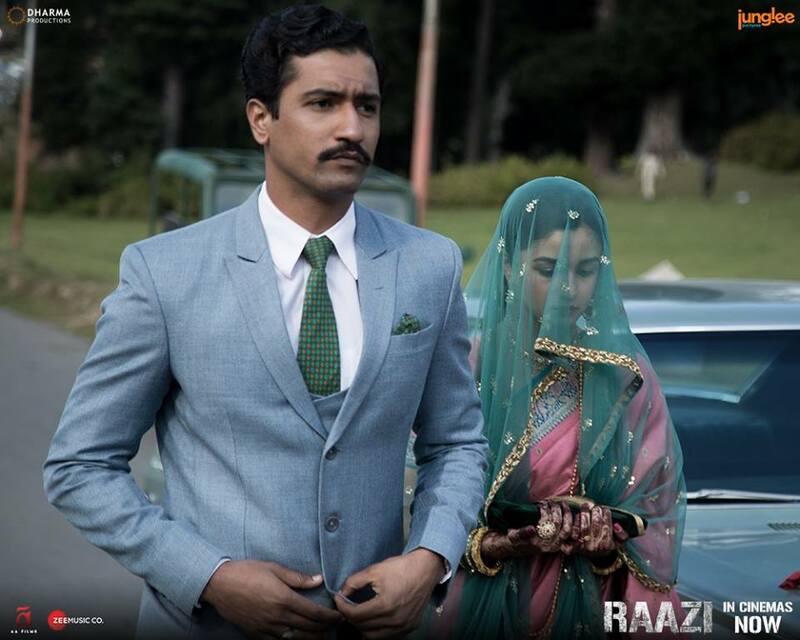 ), Raazi excels as an extraordinary espionage movie. The film’s ambiance laced with Shankar-Ehsaan-Loy’s background score and four tracks sung by Arijit Singh, Harshdeep Kaur (with Vibha Saraf & Shankar Mahadevan) and Sunidhi Chauhan speak for themselves. Once Sehmaat is back to India her handler says: “Jung Main Jung Ke Siva Kuch Mayane Nahi Rakhta”. I give the movie 4 out of 5 stars.